Shanghai Zhenhua Heavy Industry Co., Ltd. (ZPMC) is a famous heavy-duty equipment manufacturer, and a state holding company listed on A and B shares in Shanghai Stock Exchange. The major shareholder is China Communication Construction Co., Ltd. (CCCC), which is one of top 500 companies in the world. ZPMC headquarters is located in Shanghai. 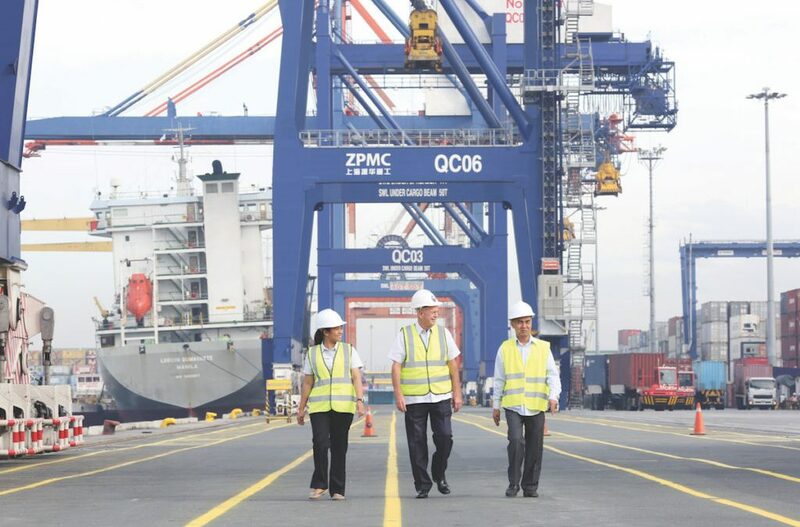 ZPMC also has 8 production bases located in Shanghai, Nantong and Jiangyin, with total area of 6670 hectares and 10 kilometer coastline, (especially Changxing Base has 5 kilometer deep water coastline), and including heavy-duty dock of 3.7 kilometer. 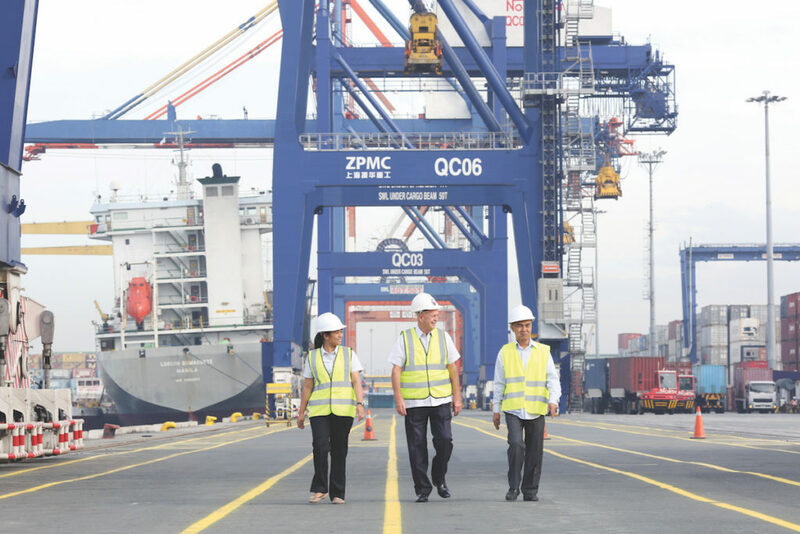 ZPMC is the largest heavy-duty equipment manufacturer in the world and owns 26 transportation ships of capacity from 60,000 DWT to 100,000 DWT, delivering products to all over the world. ABB and JEM (Jiamusi electric machine) motors are frequently used in ZPMC’s project, which support ZPMC with reliable quality. Let us know if you had any requirement of ZPMC equipment.